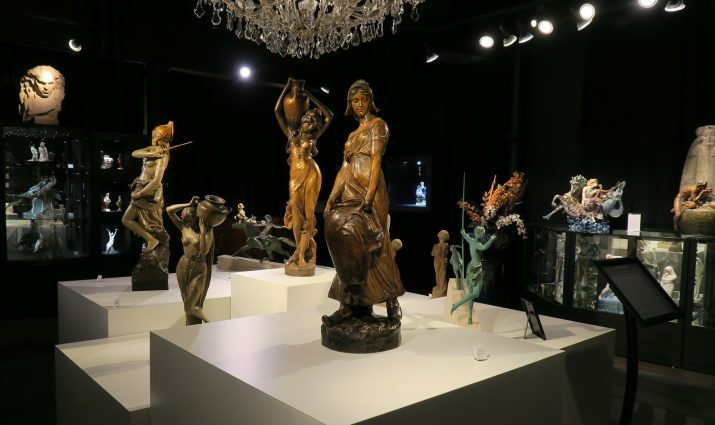 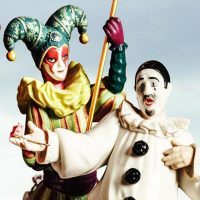 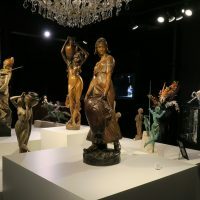 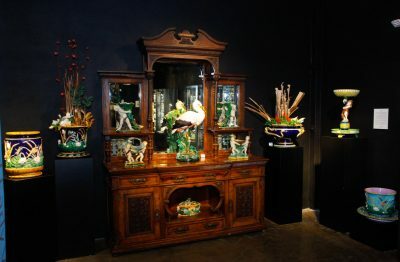 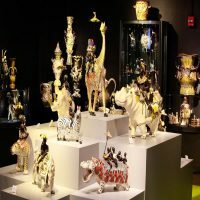 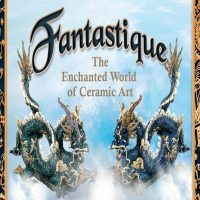 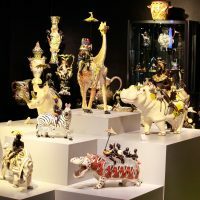 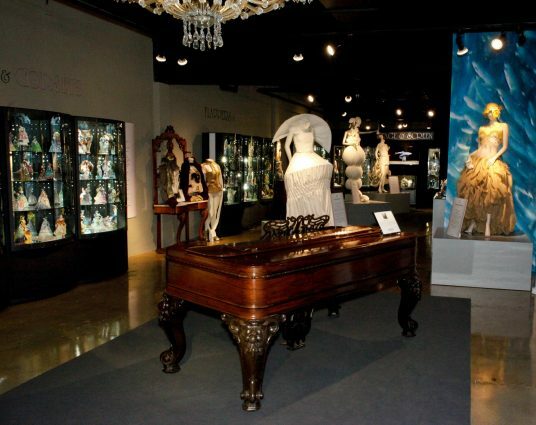 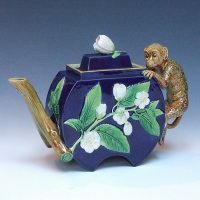 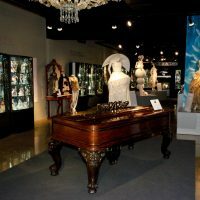 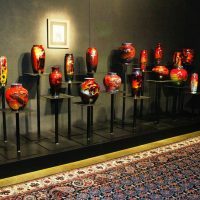 The Wiener Museum of Decorative Arts (WMODA) is home to the most outstanding collection of 19th and 20th century British ceramics, featuring thousands of works by some of the world’s most iconic names including Royal Doulton, Minton, Wedgwood, and Moorcroft. 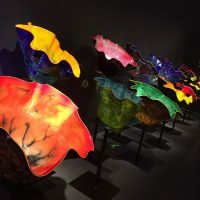 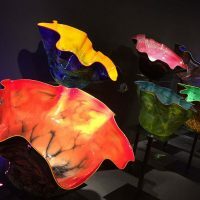 In addition to the stellar collection of British decorative arts, the WMODA displays important works from the studio glass movement of the 20th and 21st centuries. 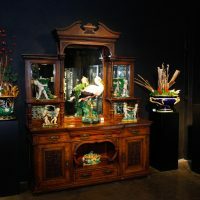 Designs by Rene Lalique, Dale Chihuly, William Morris and Paul Stankard are represented. 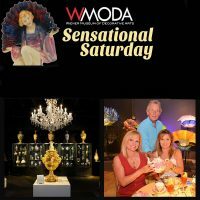 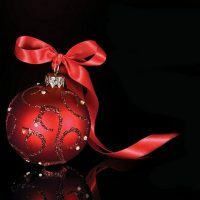 The WMODA provides art enthusiasts from around the world with a unique, exciting and enjoyable environment in which to foster appreciation and to study the cultural legacy provided by the artists, designers and manufactures of the world’s most renowned names.